One of the countless British bands on support bills in German clubs. This early material were Merseybeat-ish covers of early American rock tunes. 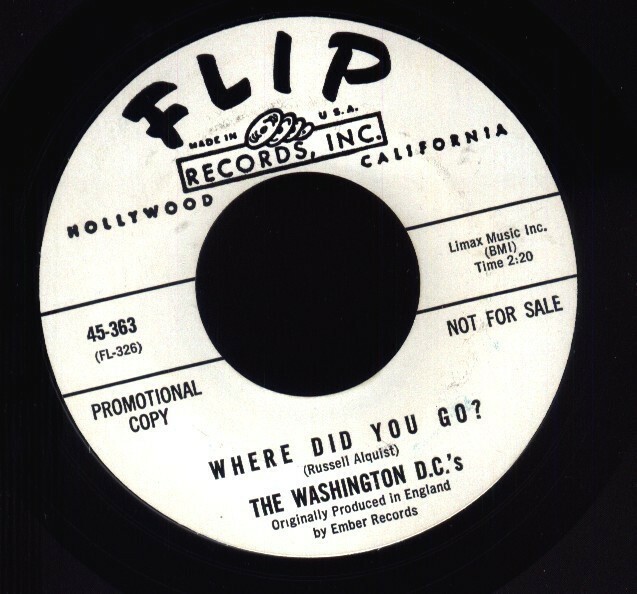 They recorded a couple of British pop/rock singles in 1966 and 1967 -- "32nd Floor" and "Seek and Find" -- the latter of which was produced by ex-Yardbird Paul Samwell Smith and featured John Paul Jones on bass.